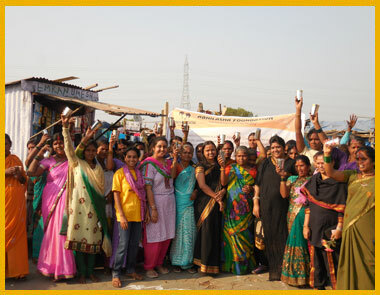 Any society is identified by the empowerment of the women. Faster the women empowerment and self reliance of women’s happens in the society, progress of the society will be expedited in the same way. 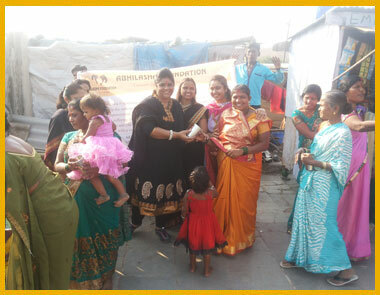 Following the same thought process Abhilasha Foundation supported more than 100 deprived and neglected women from the society. Self-help is a process of sharing a common experience, challenge or concern. It is participatory in nature, and involves getting help, giving help, learning to help them self, as well as sharing knowledge and experience. 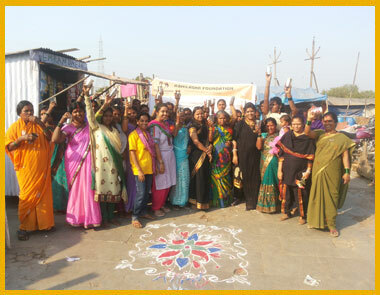 Self-help groups are seen as instruments for a variety of goals including empowering women, developing leadership qualities among marginalized women. 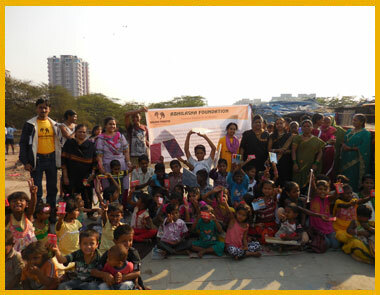 Abhilasha Foundation is supporting these SHG groups. 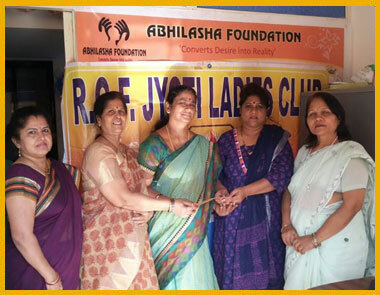 Abhilasha Foundation provides livelihood training to the women who are deprived and neglected from the society. 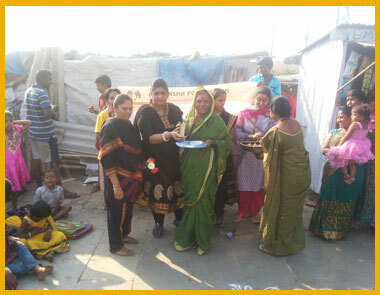 Counseling is provided to them for the social stigma and discrimination and trauma they go throughout their life which help them to live a normal life. 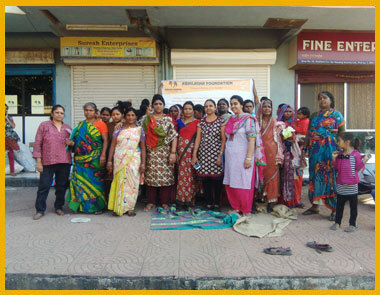 Abhilasha Foundation has started to empower the women by imparting them with various training programmes like mattress making, beautician course and leather bag making etc. 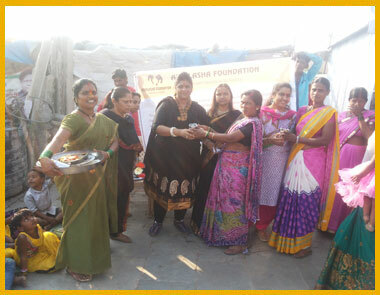 for income generation for their sustainability and livelihood.